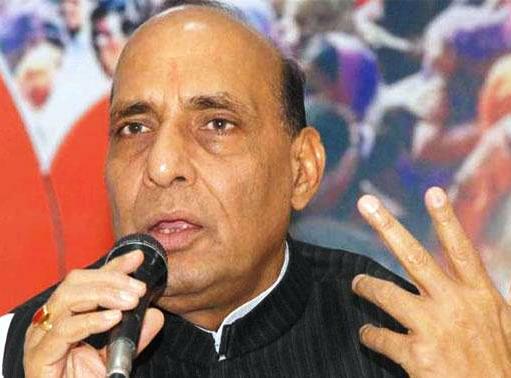 Mr. Rajnath Singh defended the BJP’s leaders and said that the party’s leaders are not overrated. If it be so, we could not have won the local election in Jharkhand, Kerala and Haryana. It is noticeable that the BJP’s leaders including the PM Modi are being hit for the statements after the assembly election defeats in Bihar. The statement of reservation by RSS Chief, Mohan Bhagwat, was also defended by home minister and said clarifying that the statement was not controversial. Mr. Bhagwat was talking to give the reservation for the needy. Before this, Amit Shah, the party president, on Monday met with Mohan Bhagwat. According to information, Shah, in clarification of party defeats, said that the backward majority had been united; and they franchised their votes to Nitish and Lalu. The bihar election had been an ethnic contest between the upper and the backward. The issue raised the reservation statement during the talks. Amit Shah told Mr Bhagwat that there was no problem. The backward castes only embraced Lalu-Nitish as their leaders.